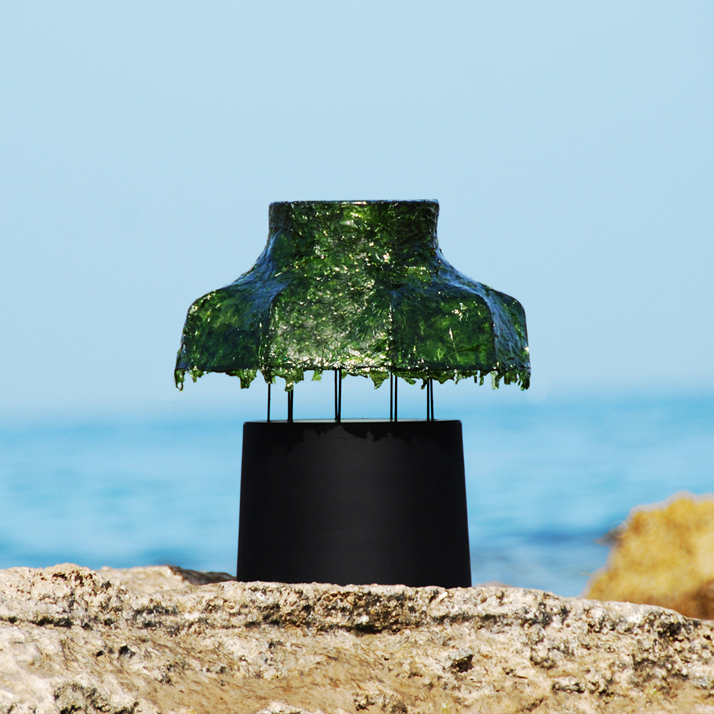 For his new project named Marine Light, Nir Meiri has been inspired by the sea through the use of a staple that has always been abundant which man has been using in miscellaneous ways through the millennia. 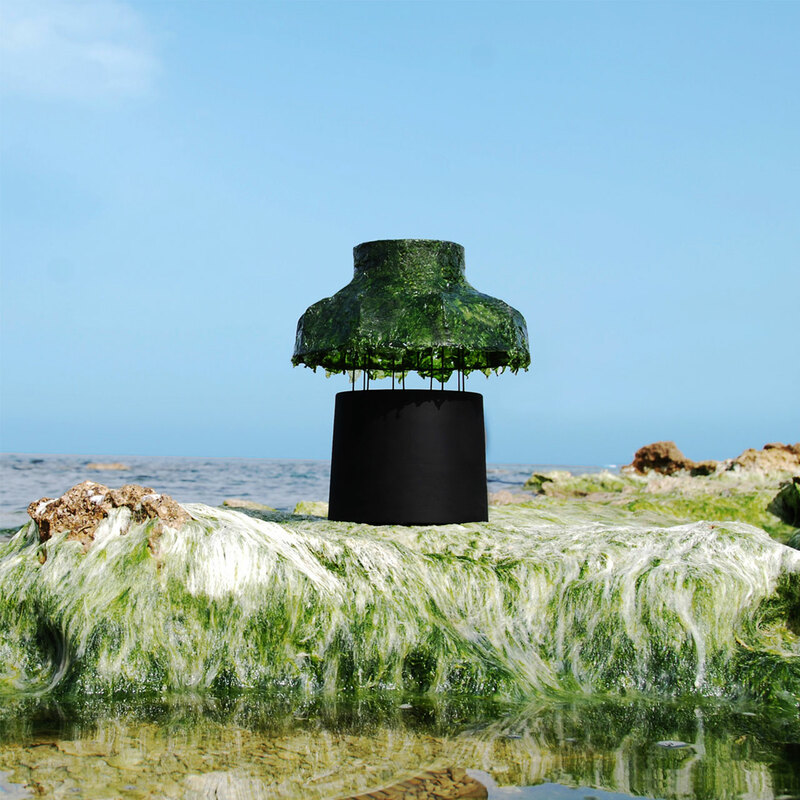 Although seaweed has long been appreciated and utilised by many cultures, it is unlikely that anyone has thought about using it in the same way that Nir Meiri has now. The Tel Aviv based designer has frequently worked with raw and wild materials in order to shape clean cut forms. 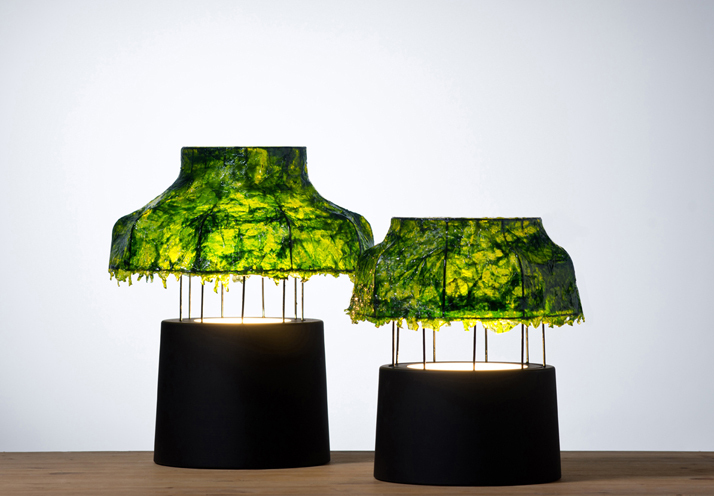 This is however, more than evident in his latest project, the Marine Light lamp. The lamp itself starts off with a metal base on top of which a delicate structure, made out of thin metal wires, provides the frame for the lamp shade. After being processed with a mixture of plastics to ensure its preservation, Meiri then placed fresh seaweed on top of the metal frame. As the seaweed dried, it shrunk around the frame thereby taking its final shape. The end result is reminiscent of the sea. 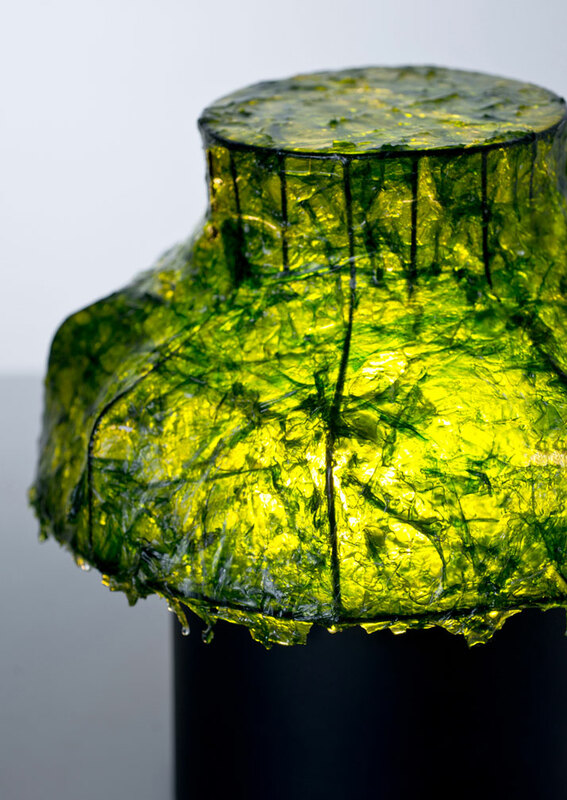 When the lamp is lit, the shiny film created from the seaweed forms an algae-like underwater image. 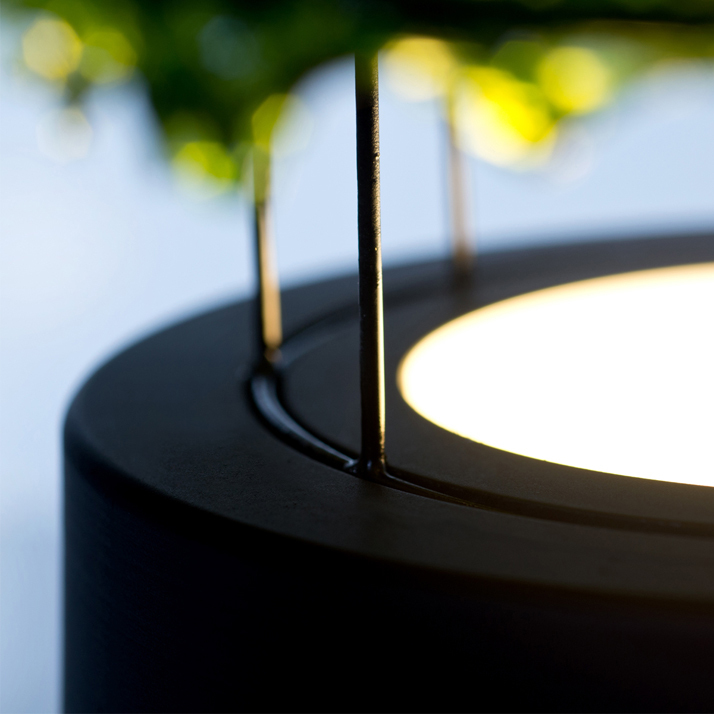 The Marine Light project is captivating not only for the unconventional application of its raw material but because it forms a strong statement about the sustainability of modern design. 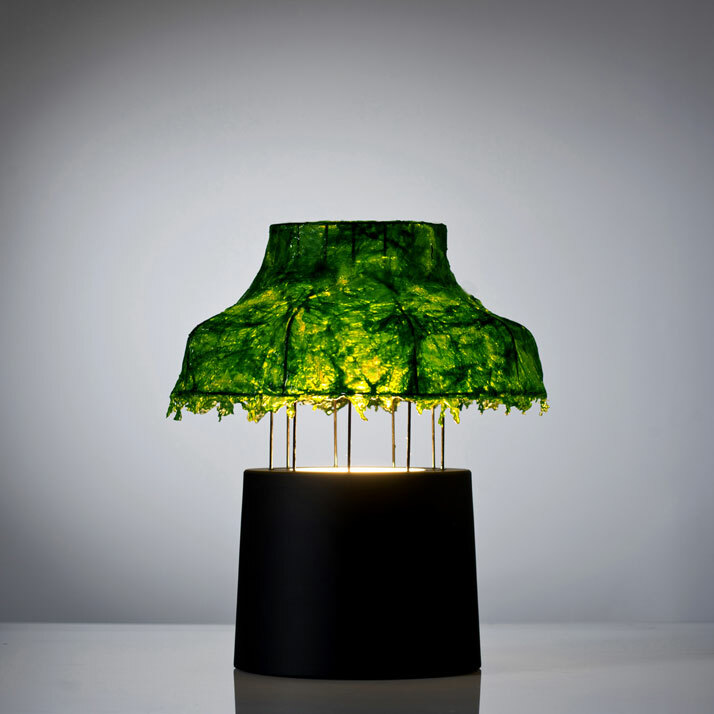 Nir Meiri will be launching this new design project during Milan Design Week 2013 at Spazio Rossana Orlandi.